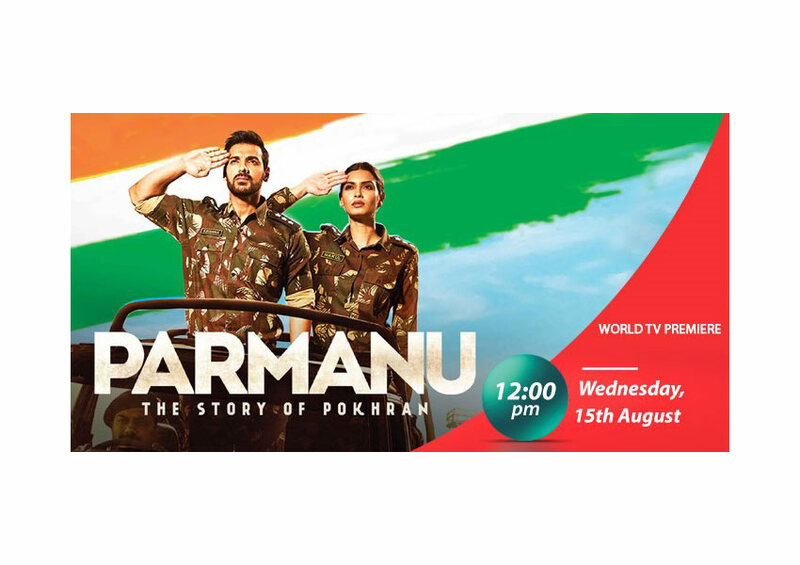 On the occasion of the 72nd Independence Day, Zee Cinema is all set to showcase this India’s superpower moment with the World TV Premiere of ‘Parmanu – The Story of Pokhran’ on 15th August at 12 noon. Helmed by Abhishek Sharma, the movie stars John Abraham, Boman Irani, Diana Penty and Anuja Sathe amongst others in pivotal roles. The movie is inspired by the true events of India’s second nuclear mission carried out secretly by the Indian Army at Pokhran in 1998 under the leadership of India’s future President Dr. APJ Abdul Kalam during the tenure of the then Prime Minister Atal Bihari Vajpayee. Parmanu highlights the failures and the hidden facts that no one paid attention to and celebrates the unsung heroes of the experiment that put India on the global map as a nuclear superpower. 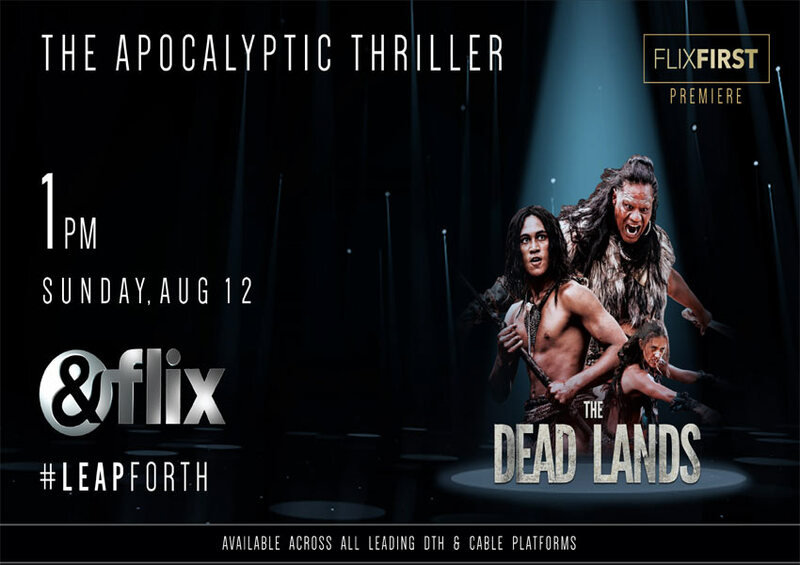 Along with the superlative acting of the protagonists, this edge-of-the-seat thriller boasts of original news footage of a moving speech by former Prime Minister Atal Bihari Vajpayee and excerpts of US President Bill Clinton and ex Pakistani Prime Minister Benazir Bhutto. In 1995, when the talks about China’s nuclear test were going on, IAS officer Ashwath Raina (John Abraham) suggests India should become a nuclear power. His plan is not followed in full, and the 1995 Pokhran explosion fails. What’s more, America censures India and takes action via strict sanctions. The government changes in 1998 and the new Prime Minister and his principal secretary Himanshu Shukla (Boman Irani) summon Ashwath to revive the mission. Taking references from the Mahabharata wherein five Pandavas and Lord Krishna won against a hundred Kauravas, Ashwath assembles a five-member team with code names from the epic to conduct the Pokhran-II nuclear tests. The surge of activity alerts the spies from US and Pakistan who try to caution their governments. But the road to success is filled with obstacles, including the CIA, Ashwath’s family, the political instability of a coalition government, and so on.